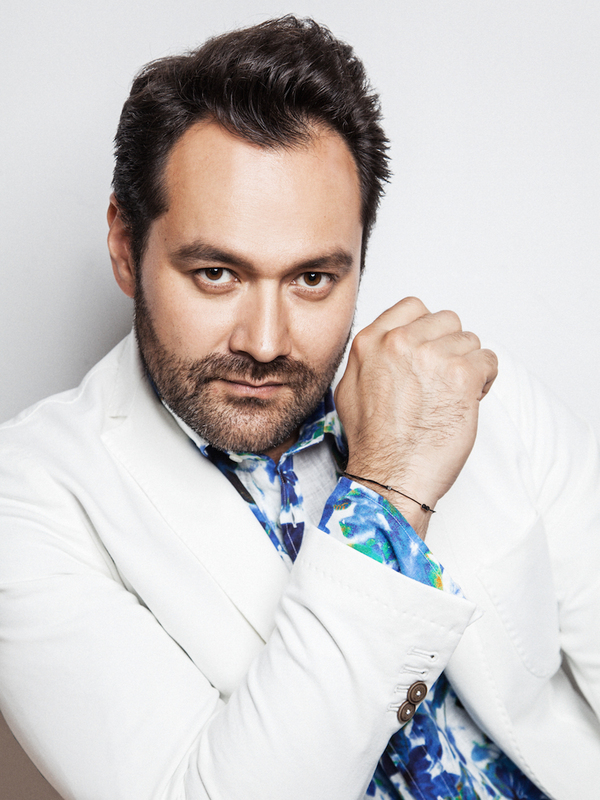 On October 22, following an acclaimed return to the Metropolitan Opera in Donizetti’s Anna Bolena, Ildar Abdrazakov travels to Guanajuato, Mexico for a recital with Festival Cervantino. The Russian bass gives a program of art song by Glinka, Tchaikovsky, and Mussorgsky, plus arias from Don Giovanni, L’Italiana in Algeri, Don Carlo, Les Contes d’Hoffmann, and Faust. Mzia Bakhtouridze joins on piano.